Buying a property is most likely the biggest investment you will ever make. Let’s see if we can make this life-changing event as seamless as possible. Your first stop should be your bank or mortgage broker. What is the difference between the two? 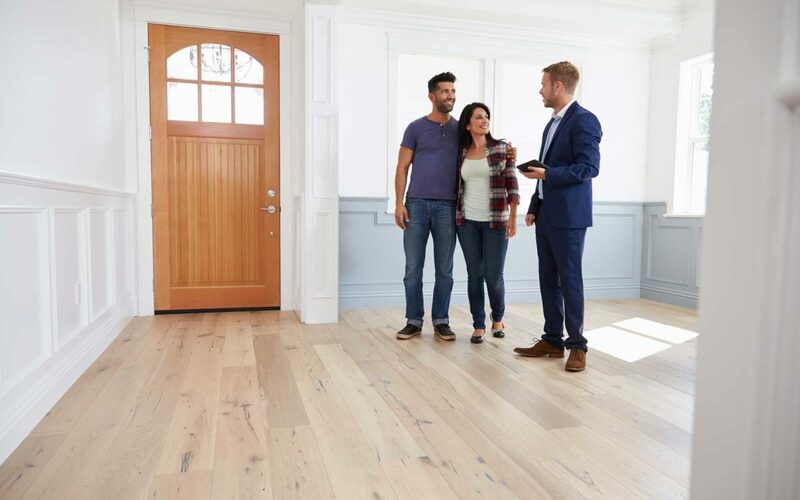 A bank sells their own product, where as a mortgage broker will shop around to a variety of lenders to find you the best possible interest rate and mortgage terms. Before you go shopping for a home, you will need to be pre-approved by your lender so you know how much money you have to spend. While still at the bank or mortgage lender, determine how much down payment will be required towards the purchase price. If your down payment is five per cent of the purchase price (the minimum amount in Canada) up to 19.99 per cent, it is mandatory in Canada for you to have mortgage default insurance www.ratehub.ca/cmhc-mortgage-insurance or www.canadaguaranty.ca/homebuyers . This default insurance is not necessary if your down payment is 20 per cent or more. You also have the option to purchase mortgage insurance from your lender. This small added monthly cost insures that your mortgage is paid in full if you or a joint owner dies. It also allows you to suspend payments under specific conditions. Once you know how much you have to spend, you can begin to look at houses. First stop – the Multi Listing Service www.realtor.ca Narrow your search down by location, price – and any other parameters you may have – number of bedrooms, one or two storey, garage, etc.